The third issue of Equestrian Year (EQy) is out now. Horses have always been a passion of mine, so I love contributing to this annual glossy magazine—through which I have met many of my sporting heroes (such as Ian Stark and Zara Philips). This issue I spoke to two rising stars in the showjumping and eventing worlds: Douglas Duffin and Wills Oakden, both of whom recently made their debuts on the national squads at the very highest levels. I also interviewed Jo Barry: one of Britain’s best dressage riders who, in 2014, suffered a life-changing brain injury in a freak accident while schooling a trusted veteran horse at home. Having seriously damaged the pons (the nerve-dense junction box between brain and spine), she had to learn to walk, talk and ride again—but through an incredible work ethic and the support from family, friends and sponsors has returned to the very top of her game. I was very moved by her remarkable story and strength of character. The magazine is still out on newstands, but I’ll post the full text of my features online in a few months. I was pleased to contribute to issue five of Avaunt magazine, an award-winning journal which is “dedicated to documenting and celebrating human endeavour, from the wildest, highest, deepest, coldest and hottest corners of the Earth and beyond.” It runs excellent new writing on adventure, science, technology, style and culture. I visited the Slate Islands, off the coast of Argyll, for an essay on the surprising beauty that can be found in man-made, post-industrial, landscapes. It has been beautifully illustrated by images of the Isle of Easdale by Jon Tonks. Anywhere would be pretty in summer, maybe: when brambles and rioting wildflowers – harebells, montbretia, thrift, golden rods, spotted orchids – are there to soften the edges. In January, when I return, the look is more austere. Easdale is stripped right back to its bone structure: hollow-cheeked, quarries sunk into its skull like eye-sockets, staring… All around come great chutes of broken slate – the spoiled by-products of the quarrying, undersized or tinged with impurities. Their edges bristle, like iron filings teased with a magnet. But here and there, order rises amid the chaos: tightly stacked embankments and walls form safe passages; drystone dykes outline monotone blocks of vegetation (the rust of thick-packed reeds, the sickly green of winter grass, the brown and tattered heather) in bold, abstract patterns. Even now, in its off-season, this is a remarkable place. But how is one to explain its appeal? From where arises the strange beauty of the desolation and the ruin? To admire an attractive landscape is usually to marvel at its innocence, its untouched nature, whereas here, the hand of man is omnipresent. Easdale is a terraformed island cast aside. I find parallels in the work of Canadian photographer Edward Burtynsky, famous for his beautiful, abstract images of open-cut mines, motorway intersections and nickel tailings, or land artists like Robert Smithson, who was pre-occupied with collapsed mines, abandoned buildings and a more generalised sense of disintegration. Standing here in the brutalist sculpture of Easdale and surrounds, I can’t help recalling the words of the critic Barbara Reise, who dryly commented upon viewing Smithson’s show in 1969 that his works were “consistently less interesting than rock quarries themselves.” For if the work of Smithson, Richard Long and others can be seen as meditations upon man’s relationship to land, then aren’t post-industrial landscapes like Easdale and the remnants of the lost Eilean nam Beitheach the ultimate objets trouvé? I’ve still got my head down working on a longer term project, but in the mean time I continue to conduct interviews and edit for the literary site Five Books, which you should visit and follow if, like me, you like to keep a to-be-read pile larger than your bedside table or to hear authors/academics/public figures talking about their areas of expertise in depth. Recently I’ve spoken to author Matthew Green about post-traumatic stress, journalist and memoirist Bryony Gordon about depression, and academic Philippa Levine about eugenics. I was delighted to have the opportunity to meet the brilliant Scottish author Jenni Fagan for an interview for The Sunday Times. She was recovering from having launched two books (a new novel, The Sunlight Pilgrims, and a book of poetry, The Dead Queen of Bohemia) within the space of a week. Text of the interview can be found below, or a slightly shorter version is on the Sunday Times website here. 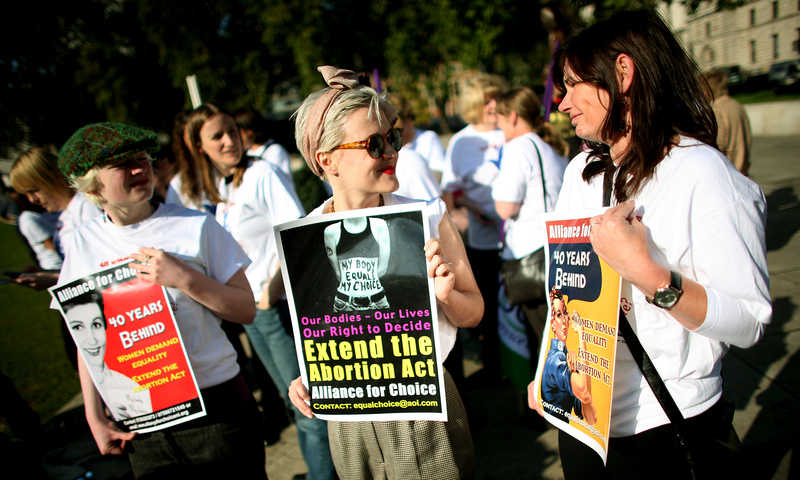 Access to abortion: safe in Holyrood’s hands? Last week I wrote a piece for the New Statesman about the decision to devolve powers of abortion law to the Scottish parliament at Holyrood. Labour and women’s rights groups have voiced fears that doing so could endanger access to abortions north of the border, but are their fears unfounded? Full article can be read here, or after the break. I’ve written a post for the National Collective pro-independence arts movement explaining why I’ve decided to vote Yes in the coming referendum. Together, as the UK, we’ve achieved a lot and there is much to be proud of. But we’re different, we really are, and now we’ve got an enormous opportunity to build the future we’ve been dreaming of. 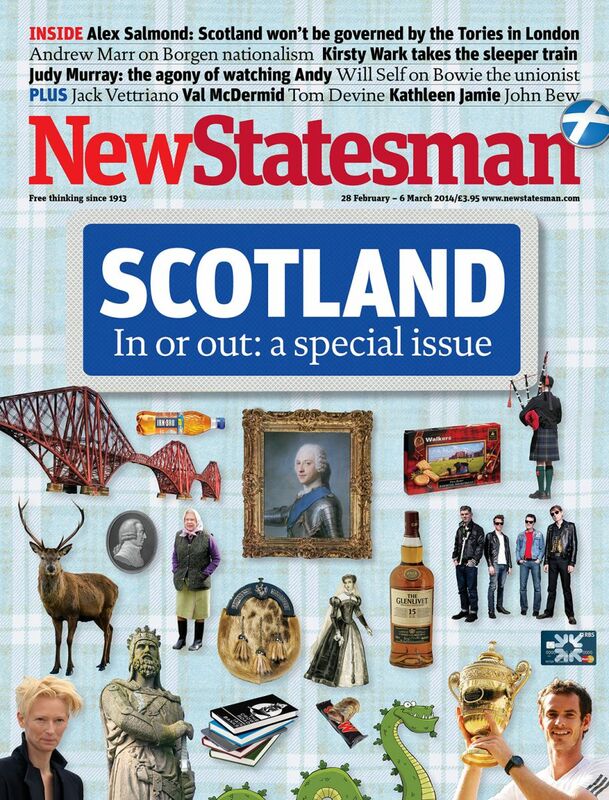 I was delighted to be asked to contribute to the New Statesman’s recent special issue on Scottish independence. 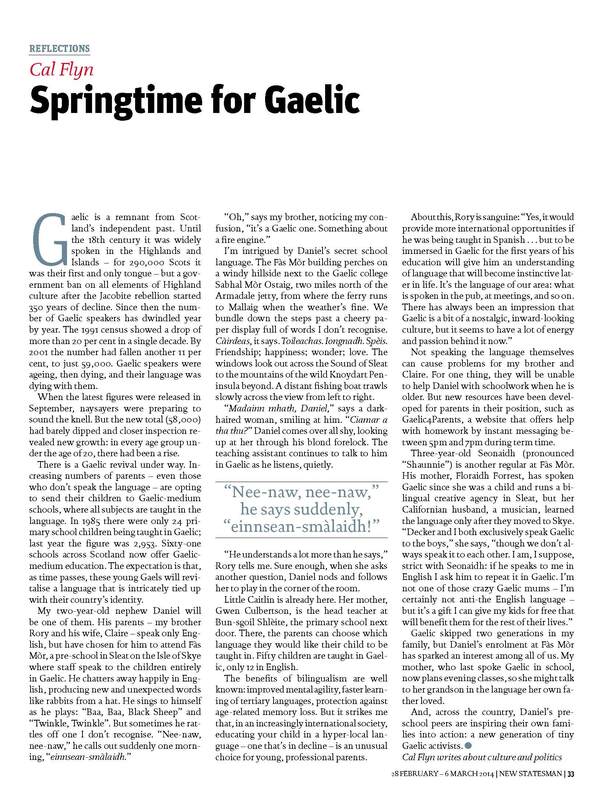 I wrote about how a burst of enthusiasm for Gaelic-medium education looks set to halt the language’s centuries-old decline. My 2-year-old nephew’s enrolment at a Gaelic-medium pre-school on Skye has sparked new interest in learning (or relearning) Gaelic among my own family members. The same issue included a rallying call for the Yes campaign written by first minister Alex Salmond and a fun essay on the joys of the Caledonian sleeper train by Kirsty Wark. My article was made recommended reading on Andrew Sullivan’s Daily Dish blog. Full text is available on the New Statesman website here, or after the fold. 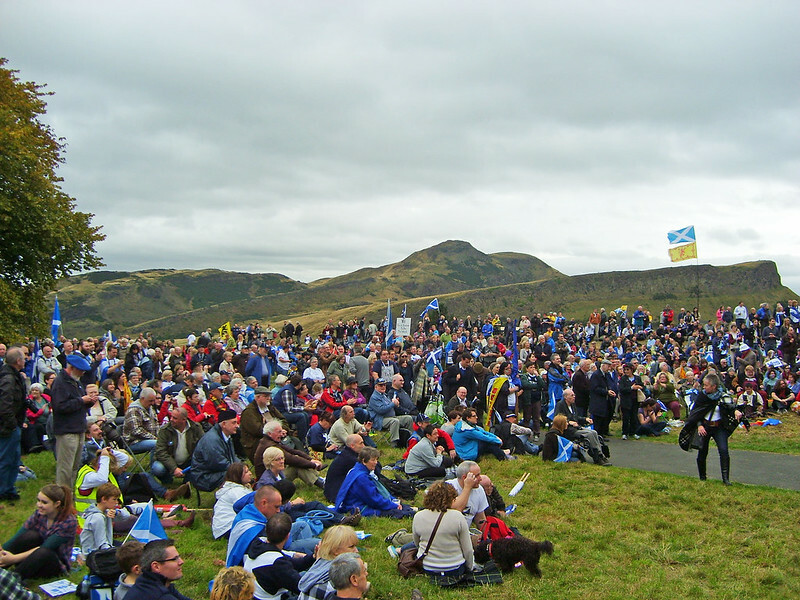 I’ve written an essay on Scottish literature and the independence movement for the American online journal The New Inquiry. It was made recommended reading by 3 Quarks Daily. What could be more inspiring than the grandest of narratives: the struggle for freedom? It provides a framework for everything from the kitchen sink drama to the most sweeping of visions. 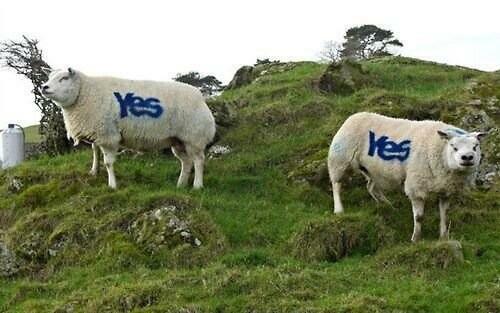 Braveheart sentimentality or hoarse-throated socialism; freedom or self-determination. However you like to write it. Novelist Alan Bissett, poet Magi Gibson, playwright David Grieg and Ross Colquhoun of the National Collective were all generous with their time & views.